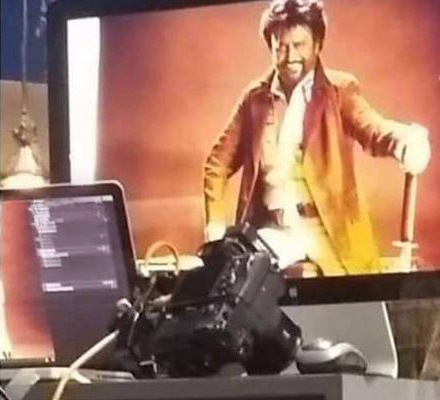 Super Star Rajini is an unhappy man as his last release 'Petta' was an unsuccessful one in Tamil Nadu Box—Office. The movie, however, tasted success in overseas. So, Rajini was keen to dominate the TN Box-Office once again. In this case, the Photoshoot session took place today and now it has been leaked. 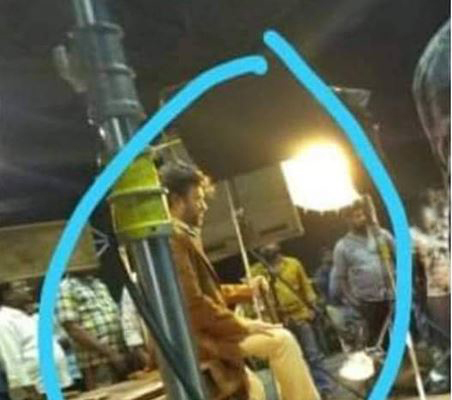 The shooting took place recently in a private studio in Chennai. Rajini was seen in a cop avatar with lathi on his hands. His look resembled 'Petta' clearly. Now, these leaked photos have gone viral and have shell-shocked everyone. Santosh Sivan will be cranking the camera and Anirudh will score the music for this project. Watch out this space for more updates.